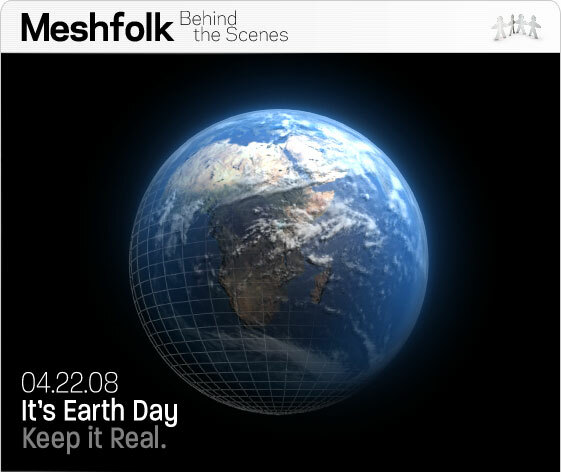 If you watch tv, listen to the radio, read the paper or surf the web, it seems that Earth Day is now a day of sadness. Let's be thankful and do something good for our planet and the precious life upon it. The Nature Conservancy: Protecting nature and habitats. The World Wildlife Fund: Helping to protect wildlife and endangered species. The Solar Electric Light Fund: Helping rural communities through solar power. ONE: The campaign to fight poverty and extreme hunger.